Year was 2000…Brian was named SOTY. 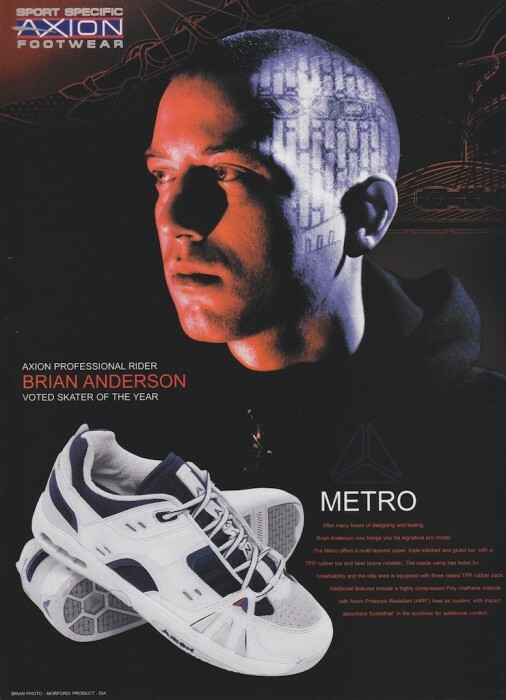 Brian Anderson was first introduced to us in the Toy Machine video “Welcome To Hell” and he also released a part in the Sheep Shoes video Life of Leisure, not a bad way to make an introduction. Well here is one of his best parts of all time. If you have already watched it, sit back and watch it again. Click the picture below to read the full interview.